Our helpful staff at All Steel NW takes all the guesswork out of the process of getting the best Metal Carports for you in Tacoma. Act early as wait times double and triple come fall! This All Steel NW metal carports offers plenty of room and protection for the owners high-end vehicle in Tacoma. This happy carport owner did an excellent job of creating a welcoming outdoor space in addition to protection against their vehicles from the elements. This metal carport from the All Steel NW crew is a beautiful shade of SLATE BLUE and has the added detail of a Gable for increased support against wind and snow. 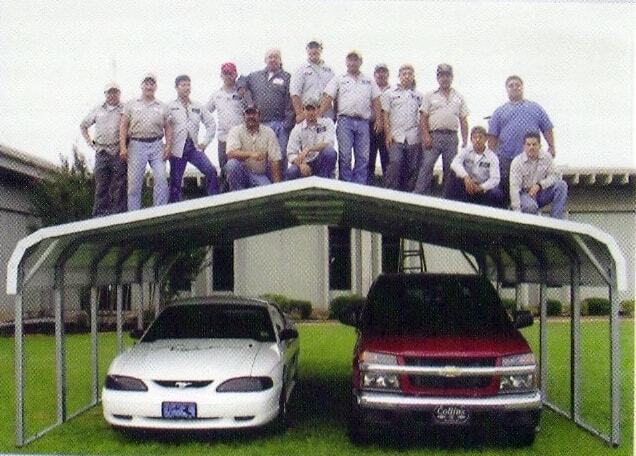 A carport provides shelter for your vehicle. People and pets aren't the only things that need shelter from the elements. The safe weather footprint under your All Steel NW Tacoma metal carports can offer a secure place for outdoor play. Besides a home, an automobile is considered to be one of the biggest investments you make. 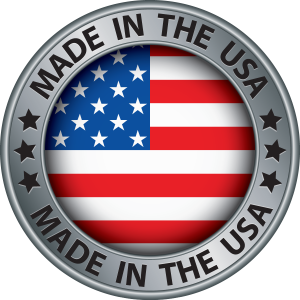 Why not make take the step to protect your investment with one of our made in America metal carports. At All Steel NW, We offer metal garage buildings in Tacoma and RV carports in Tacoma in a variety of gauges and sizes. Our experienced team is happy to help you find the right design for your metal RV cover or other storage building. Give us a call or come to one of our demo sites to see what we have to offer. 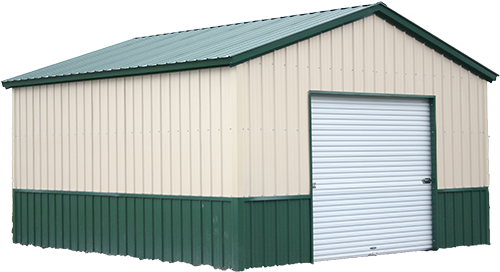 If you don’t find what you need among our standard buildings, we will be happy to design a custom metal building for your particular application. When it comes to locating just the right size, design, color and construction to meet your individual needs. 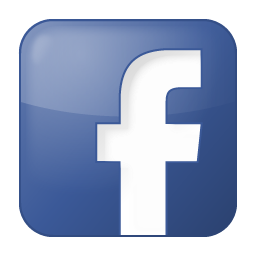 Contact All Steel NW today for a free estimate construction to meet your individual needs. Give All Steel NW a call today for a free estimate.